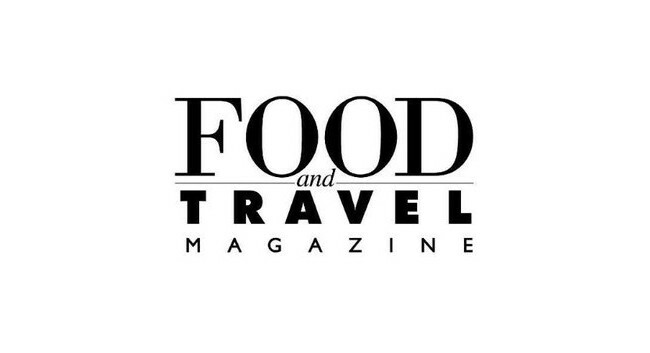 Food and Travel Magazine has welcomed Lucy Kehoe as editorial assistant. Lucy would like to hear about travel trends, restaurant openings, delis and food products, and drinks and bar news. She can be found tweeting @luccykehoe.